Visit a store to discover the new collection and make it yours. 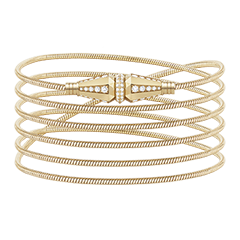 The Serpent Bohème line renews itself with the colored stones. 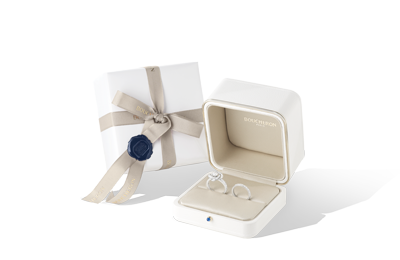 Ever since, Boucheron has been the jeweler of love and tradition. 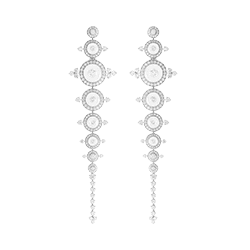 The Maison Boucheron accompanies you in your search for the creation that shines brightest for you. 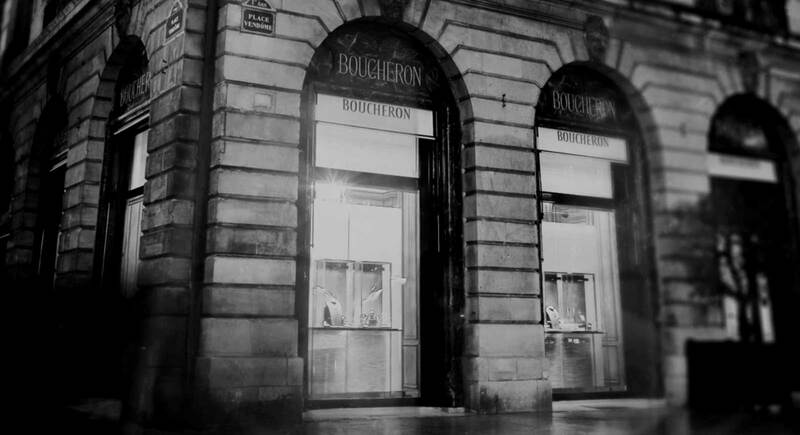 Innovation, creativity, and craftsmanship have been at the core of Boucheron’s creations for 160 years. 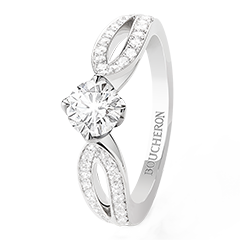 While drawing inspiration from present times, Boucheron remains true to its original values. 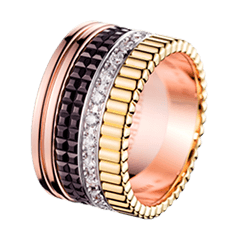 The exceptional pieces crafted there are resolutely contemporary, yet perfectly true to the long lineage of Boucheron’s collections. 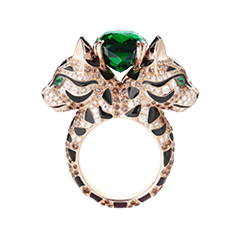 The art of the Maison Boucheron is also in the ability to seek out extraordinary gemstones that are full of emotion. 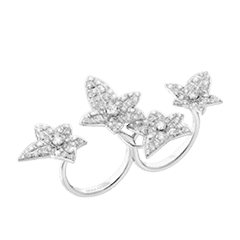 Frédéric Boucheron was fascinated by gemstones: he established contacts all over the world to find the most precious, the rarest and the most exceptional stones. 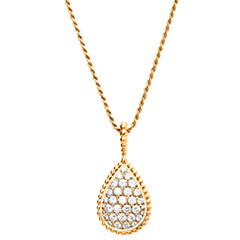 To him, a stone was deemed exceptional if it had a special quality; the capacity to project an inner beauty and strength. 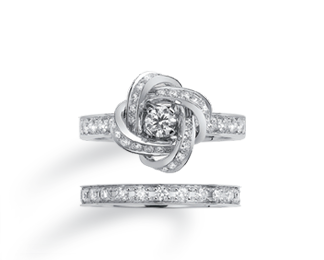 This is why Boucheron creations have always offered a mix of the most precious and the most original stones. “I only strike happy moments.” After reading this motto on the pedestal of a sundial, Frédéric Boucheron made this sentence the leitmotiv behind all of his watch creations. 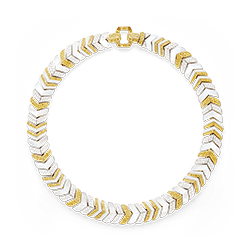 Until today, the precision of mechanisms, balance between forms and materials, and refinement of ornaments are the distinctive features of Boucheron watches that witness the greatest moments in the life of their bearers. 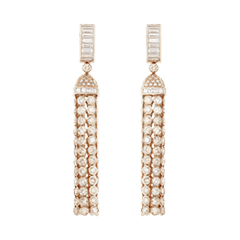 Established since 1893 at the 26, Place Vendôme, the craftsmen are perpetuating the Maison’s savoir-faire, inherited from its founder Frédéric Boucheron more than 160 years ago.